Valve is almost ready to bring PC to living room and compete with gaming consoles. 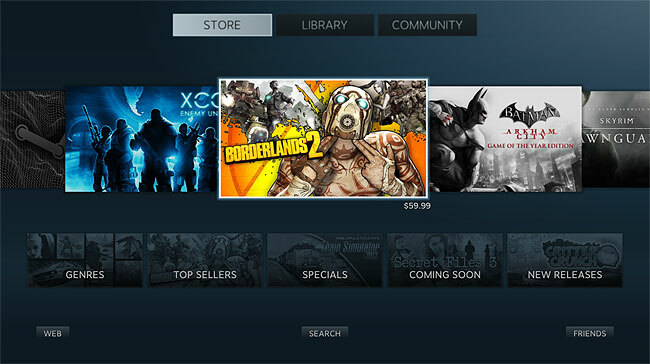 "SteamOS Beta is an early, first-look public release of our Linux-based operating system. The base system draws from Debian 7, code named Debian Wheezy. Valve's work builds on top of the solid Debian core and optimizes it for a living room experience. Most of all, it is an open Linux platform that leaves you in full control. You can take charge of your system and install new software or content as you want." Basically it's Steam in big picture mode (UI made for controller) running on Linux for running Linux games or stream Windows games. Does the In-Home Streaming work in SteamOS Beta? It does not. Watch this page (http://steamcommunit...oups/homestream) to see when it becomes available.